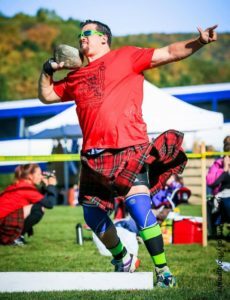 Matt Hand, a thrower from a small town in upstate New York is coming upon his 13th year competing in the Highland Games, and 2nd as a Pro. Matt was collegiate All-American in Track and Field. Matt’s accolades include an East Coast Championship, part of 2 North Vs South Championship teams, and competed at the Amateur World Championships 3 times. Matt won 3 pro games in his first season as a professional. 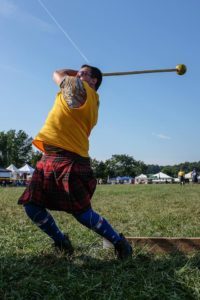 Matt is an active online presence in growing the sport of Highland Games. Matt is one of lead bloggers for Forzathletics.com and hosts several clinics for newer throwers every year.